The Wombats have today confirmed shows in Brisbane and Perth for their return visit to our shores in November. 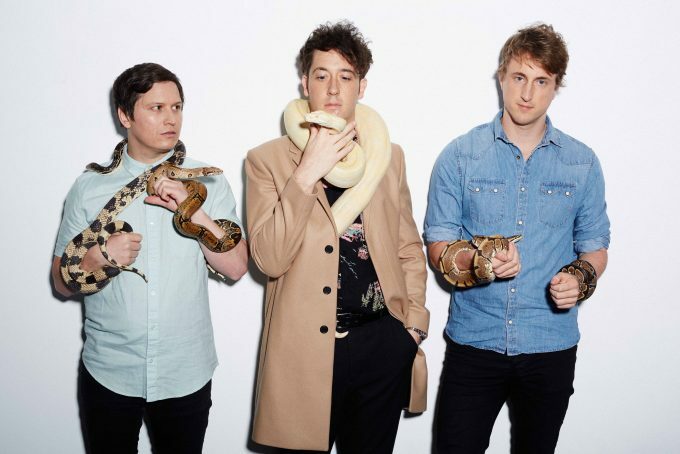 The UK indie favourites were only just in the country for a star turn as part of the Splendour In The Grass line-up, as well as a headline show in Melbourne. As mentioned in a recent edition of The Purge, tickets for the latter sold so well prior to their visit that the band added another one-off show in the Victorian capital in November. That Melbourne show (which co-incides with an appearance on the bill for Canberra’s Spilt Milk Festival) has now been joined by shows in Brisbane and Perth. Pre-sale tickets for the two new dates go live from 9am tomorrow. General sales are then live from 9am local time this Friday, August 10.